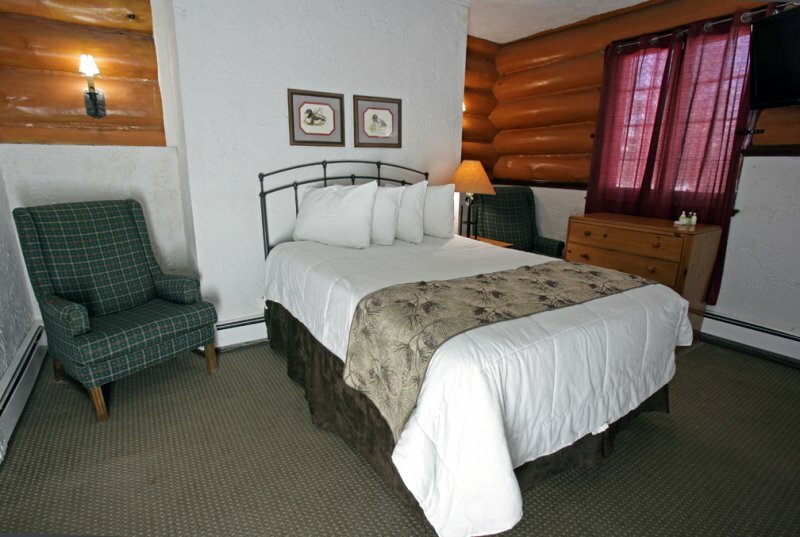 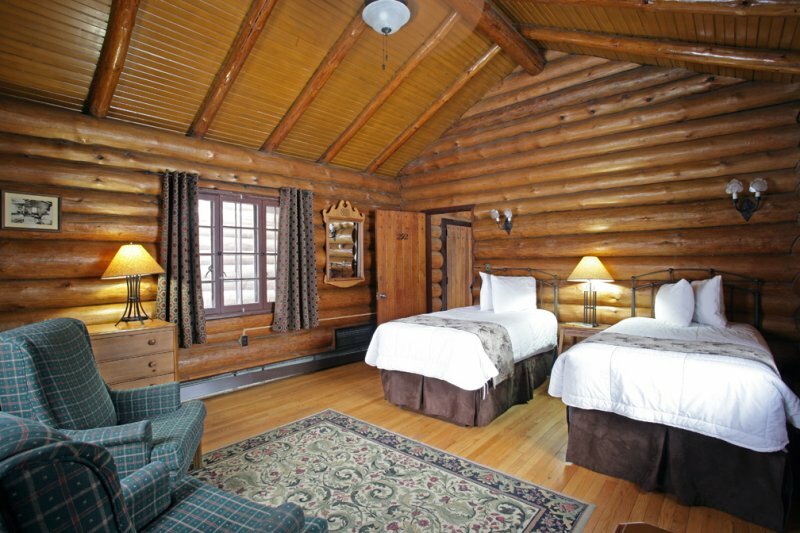 Step into the legends of the roaring 20’s, northwoods style. 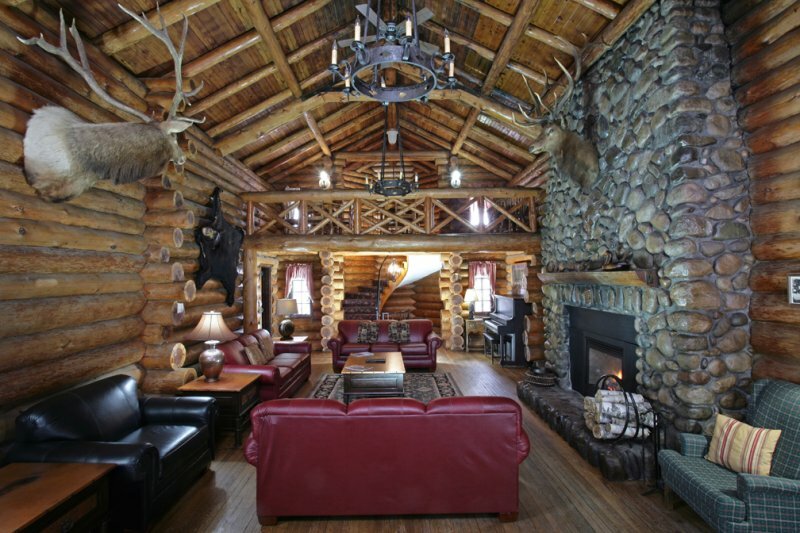 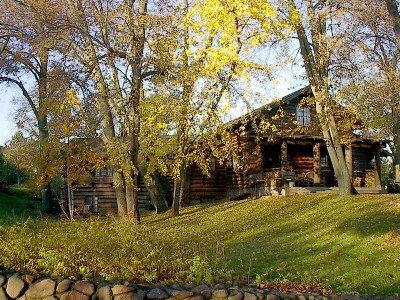 Captain Billy Fawcett’s unequaled log mansion breathes history from between every crack in its massive pine logs. With eleven bedrooms and nine baths, the Fawcett House is a prime accommodation for small groups and family reunions. 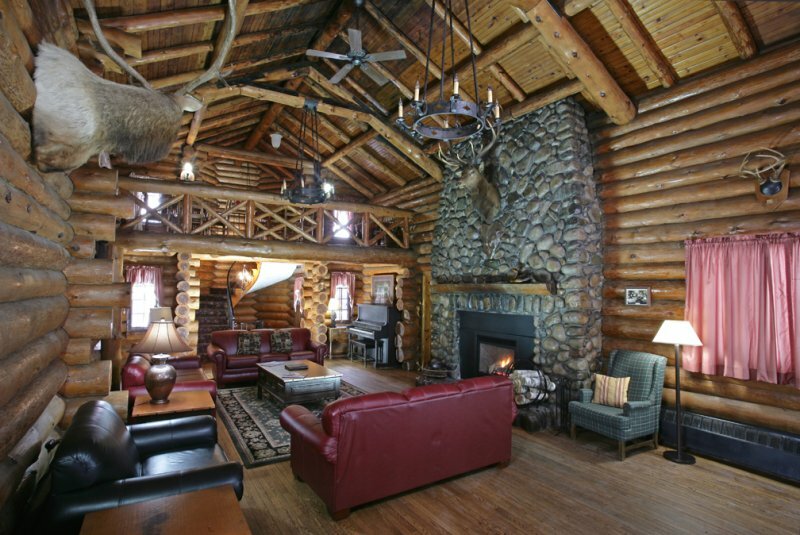 A huge living room with cathedral ceiling, loft, 55 inch flat screen TV, bar and massive field stone fireplace is the highlight of this fabled home. 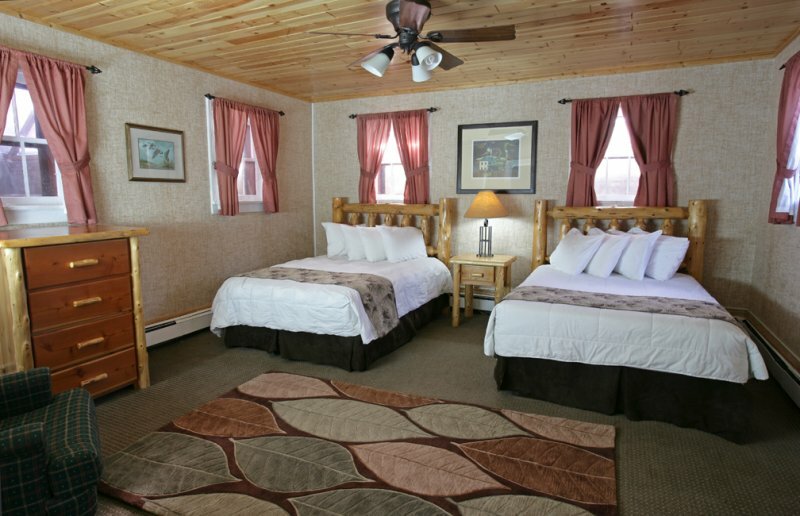 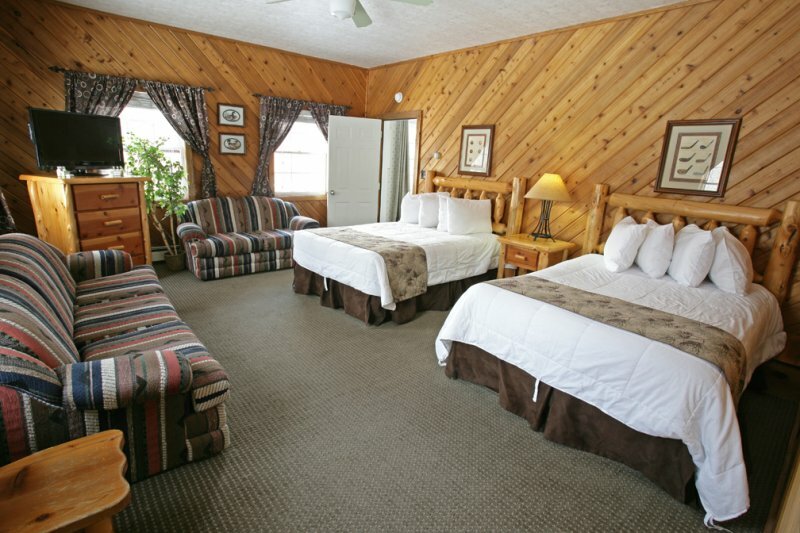 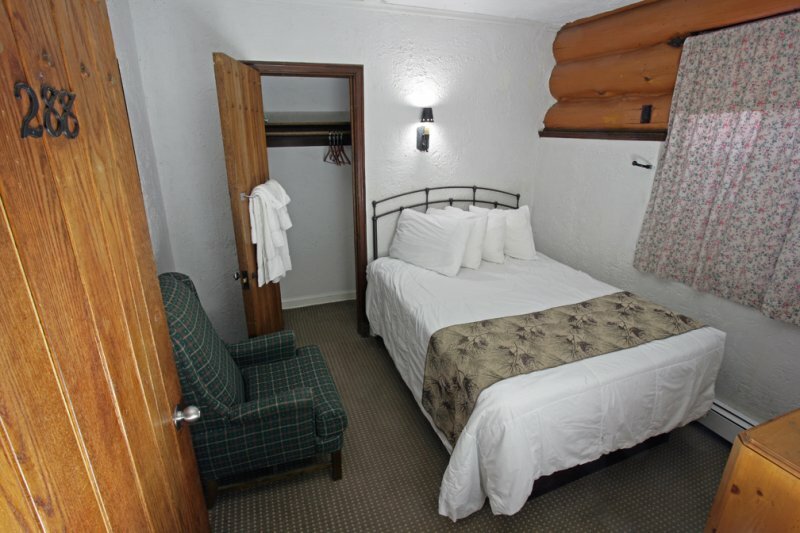 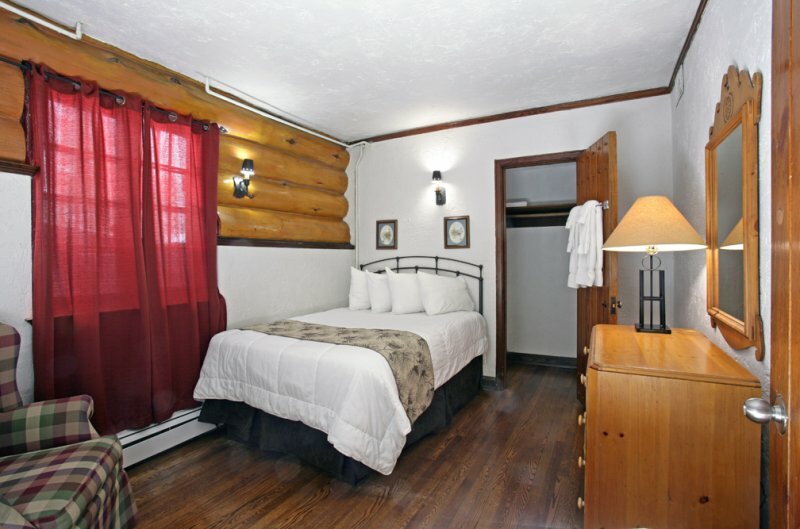 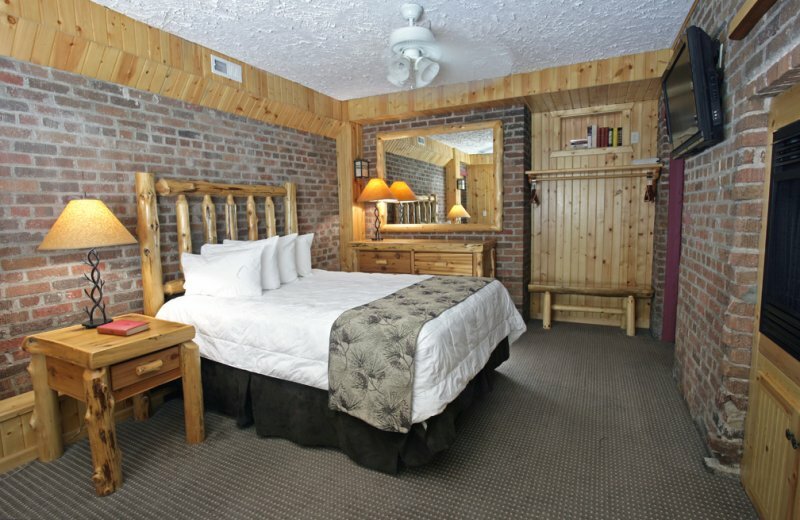 Each bedroom is furnished with a TV and phone. 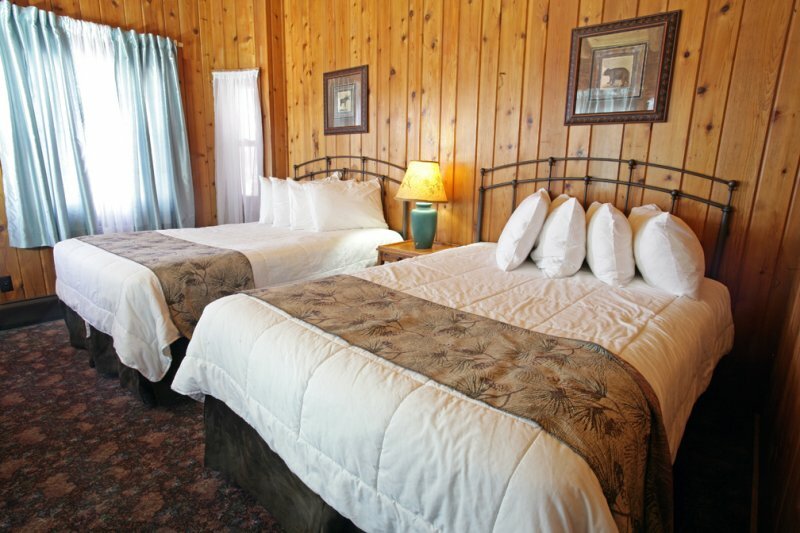 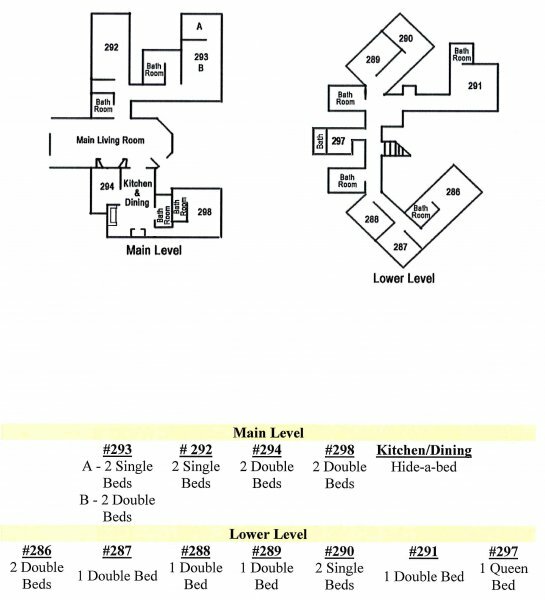 There are 19 beds in varied arrangements of doubles, single and hide-a-beds.